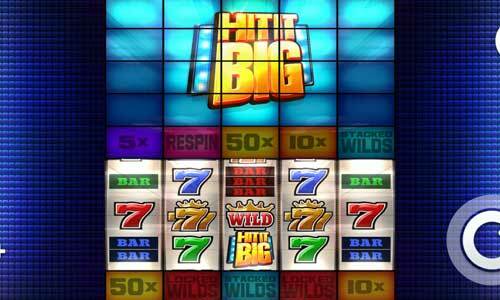 Try Hit it Big! 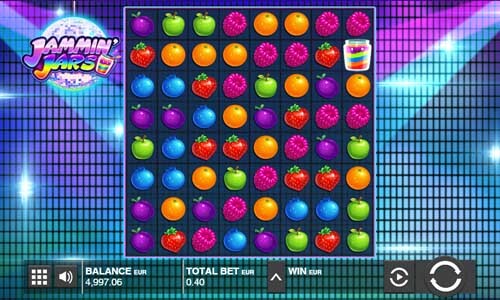 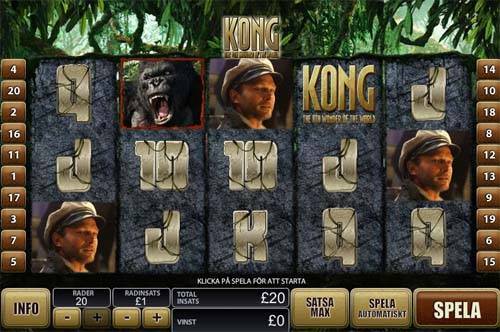 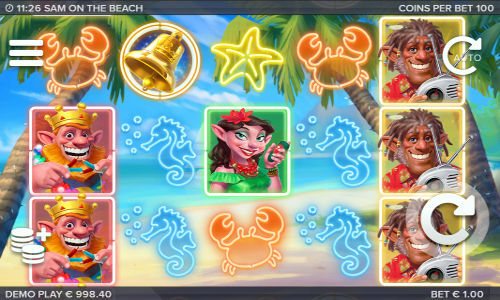 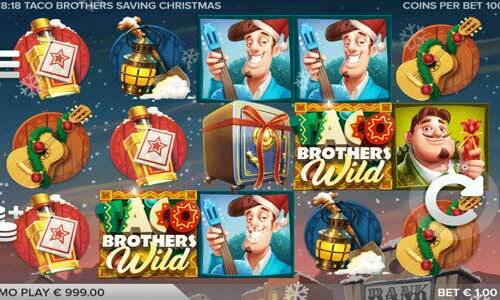 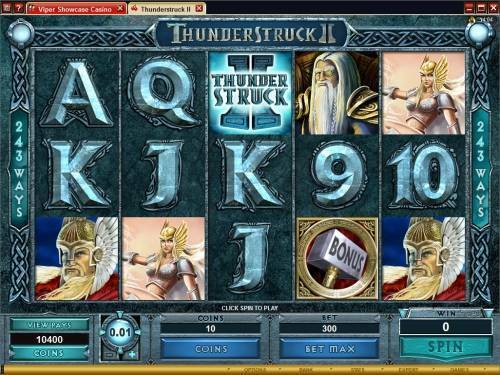 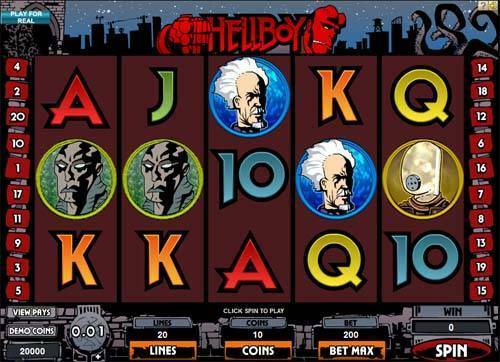 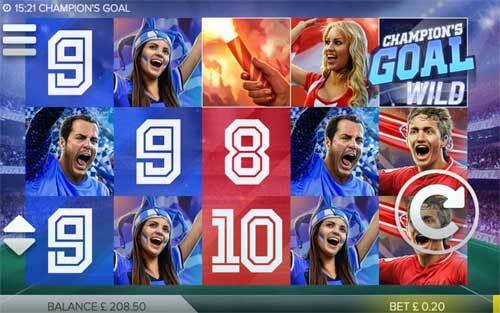 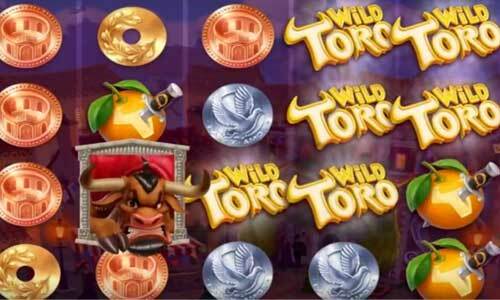 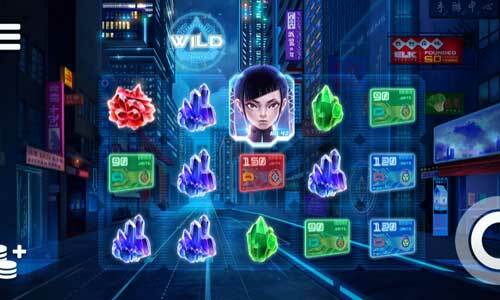 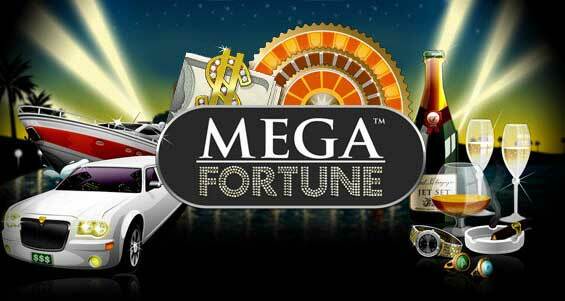 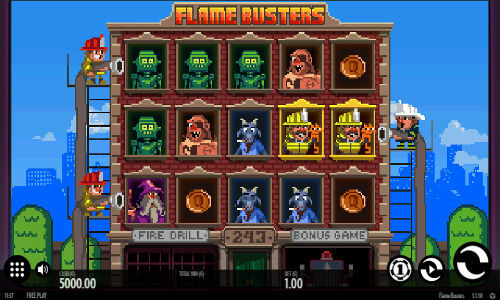 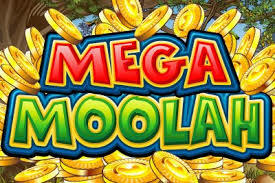 One of the most popular casino slot games powered by ELK software. 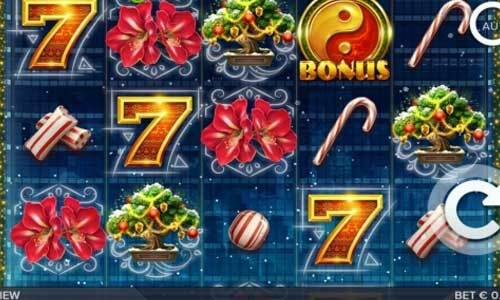 This slot has 5 reels and 5 paylines. 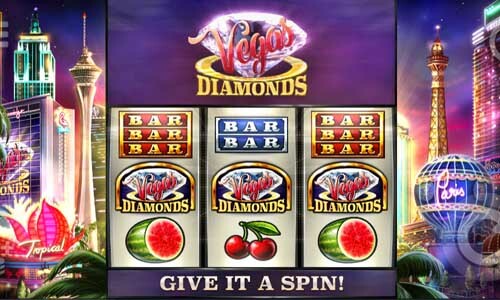 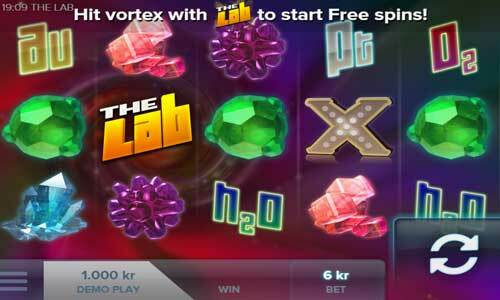 Hit it Big has a free spins bonus feature. 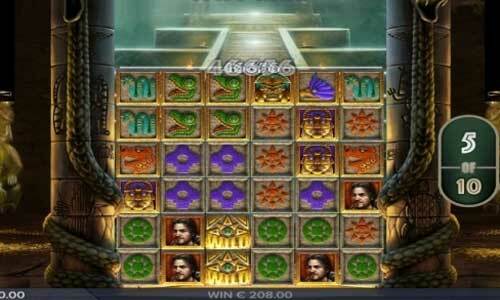 Try Ecuador Gold! 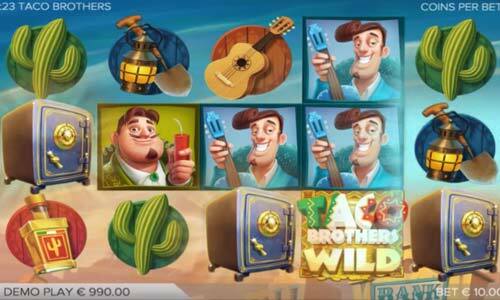 One of the most popular casino slot games powered by ELK software. 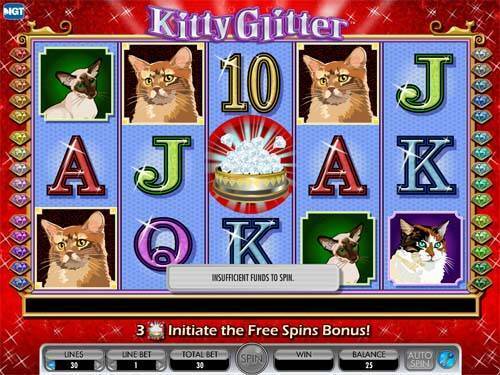 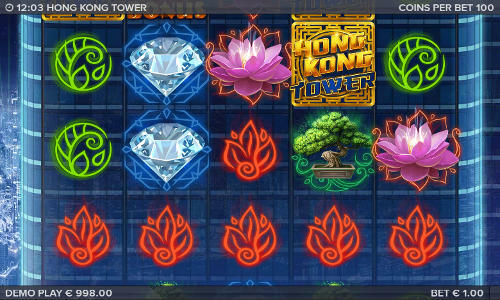 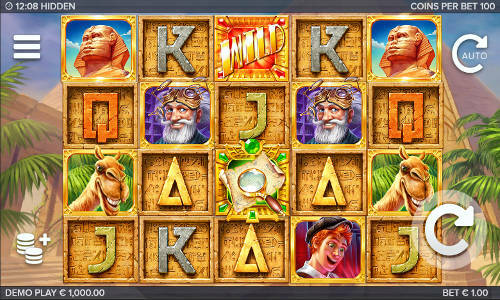 This slot has 6 reels and 4096 paylines. 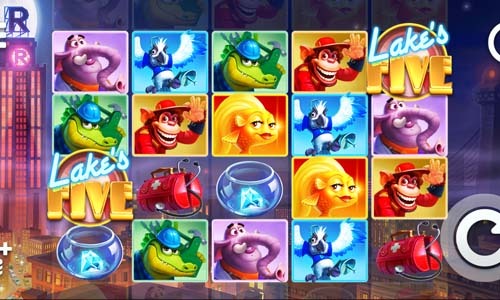 Ecuador Gold has a free spins bonus feature. 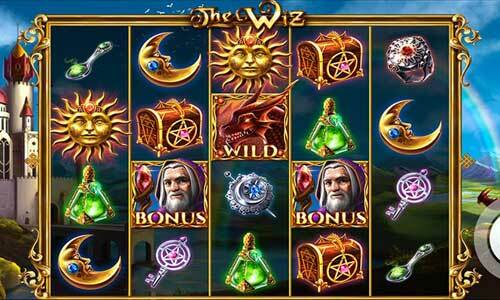 Try The Wiz! 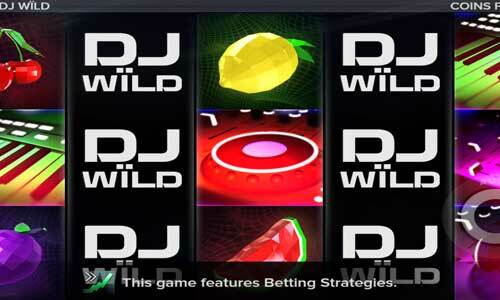 One of the most popular casino slot games powered by ELK software. 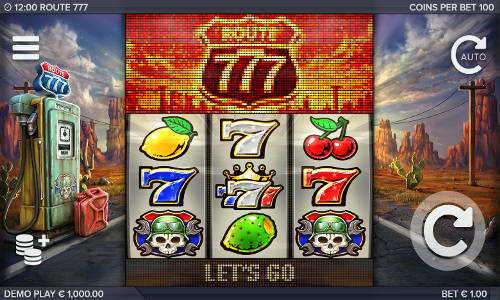 This slot has 5 reels and 178 paylines. 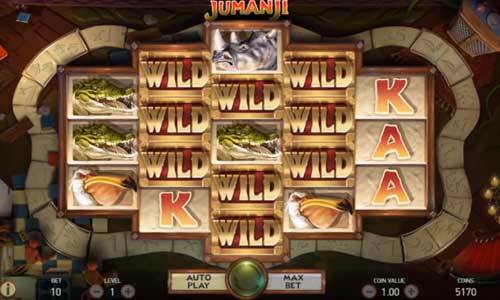 The Wiz has a free spins bonus feature. 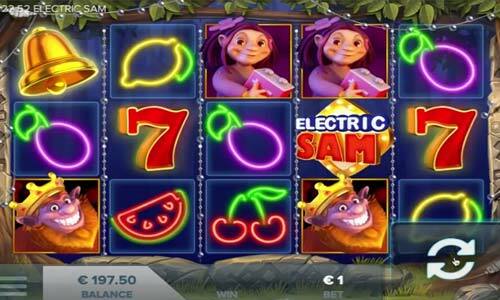 Here you can play FREE ELK casino slots online for fun and learning in your web browser. 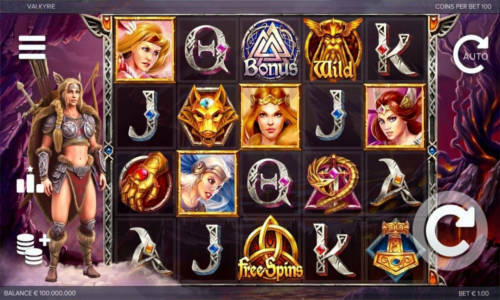 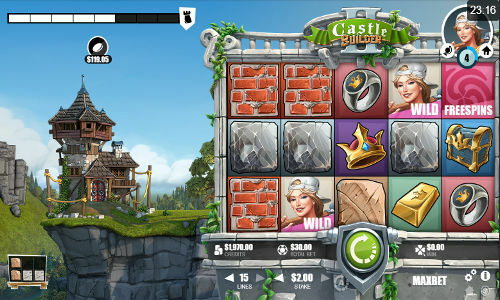 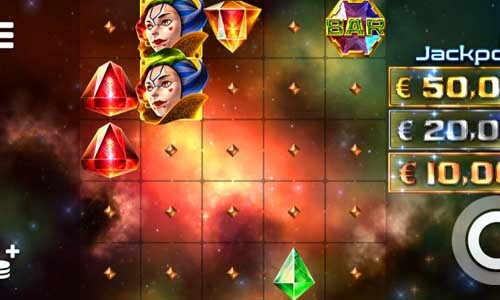 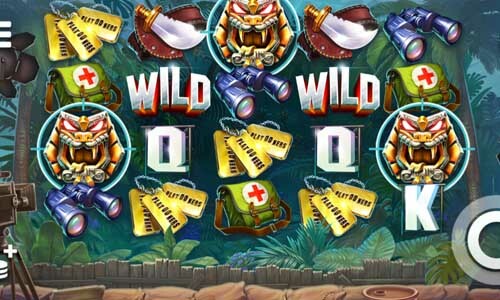 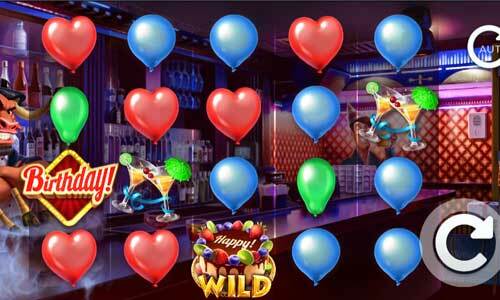 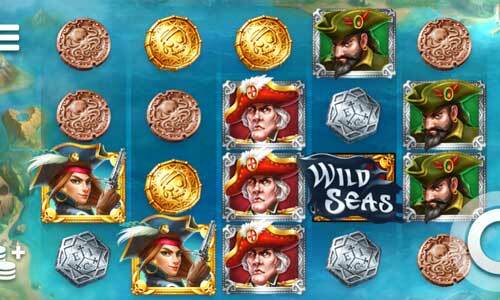 Choose the prefered casino game below and play free ELK games online. 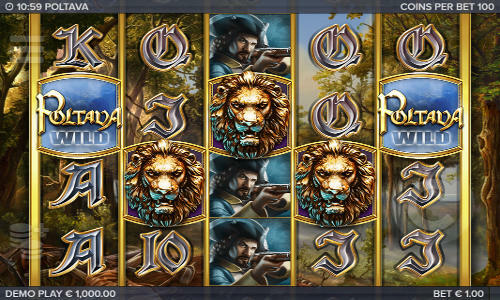 New ELK slots are listed first in the list below. 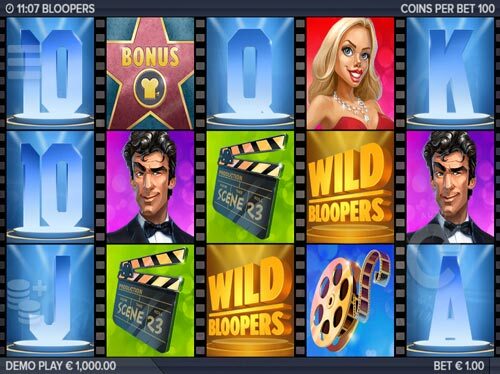 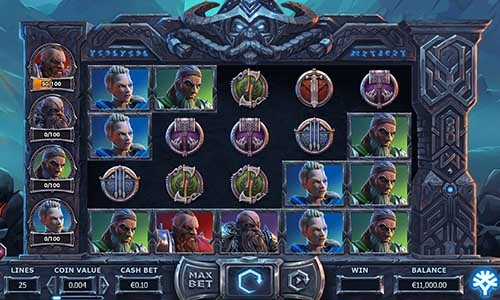 If you like the casino game and want to try it for real money we have listed some of the best ELK casinos where you can play the ELK casino slot with real money and a great casino bonus.